We are very proud to present our live Radio Drama in Day LIVE productions (plus selected BIRSt.co.uk archive work in drama). As part of Bournemouth University’s Festival of Learning we workshopped a few short radio dramas from submissions made from students and Doppelganger Productions. Archers’ actress and BBC Radio 4 features producer Felicity Finch was on hand to help and advise the participants, who come from across Bournemouth and beyond. Never Lose Your Queen by Tom Hill and Eton Mess by Liam Tait – a BA (Hons) Radio student. 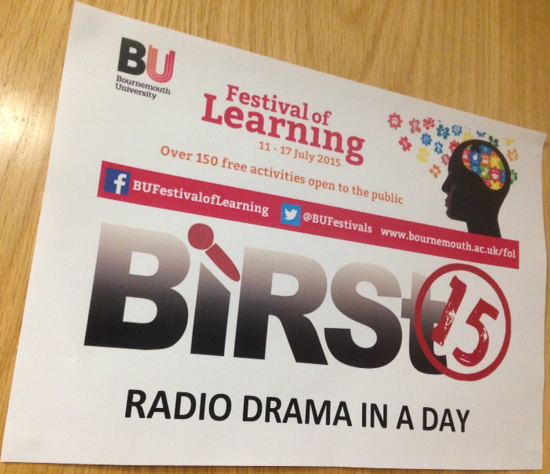 Performed & produced by BIRSt with the Radio Drama in a Day event on 16th July 2015 for Bournemouth University’s Festival of Learning. 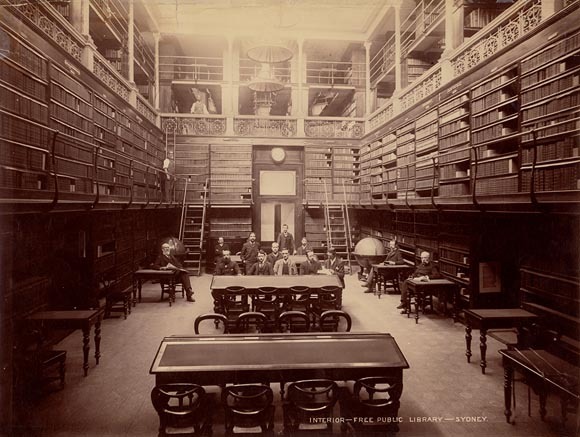 All scripts submitted for the event remain the copyright of the writers. 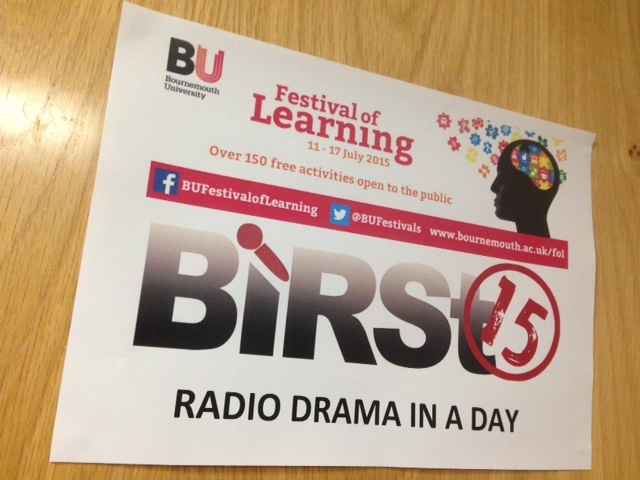 BIRSt Production Team for Radio Drama In A Day: Oliver Morris and Dylan Goodhall-Harris.